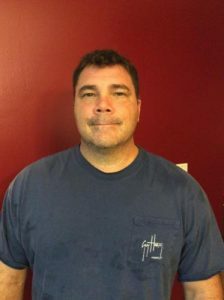 A little about me; I am 45 years old and need to lose 50 Lbs. I am an extremely active person that has had some rough injuries over the past few years. The injuries have keep me from doing most activities I enjoy. Now that I am healthy and able to exercise I am finding losing the extra weight is not easy. I chose the Advocare Challenge because of friends that have used the products and the results they were able to achieve. My wife, Lisa, and I are doing the program together. The extra support is very helpful! We have three children, 7, 10, and 17. We both work full time jobs in education. 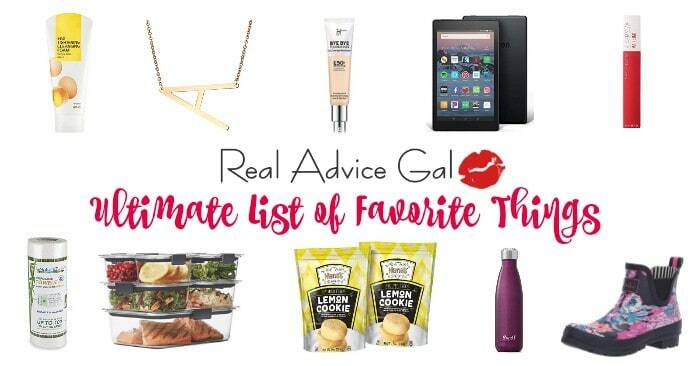 It is very difficult to find time for yourself with keeping up with the house and children. I tend to give up my exercise time so Lisa can go to her workout classes. Now It’s my turn. The Advocare Program was pricey for a family on a tight budget. I decided to take the plunge after seeing and hearing about my friends results. I am only on day 5 and so far so good. The toughest part of this program for me has to be how often I need to eat and the amount of water I need to drink but I am working out my timing. The supplements are great. I look forward to the meal replacement shake every morning. The chocolate is the best! I also really like the Spark Energy. This stuff is great. Gives me just enough kick and it tastes excellent! I tried the orange and the fruit punch so far and will be ordering some other flavors soon. To all that are starting this challenge or thinking about it, GO FOR IT! 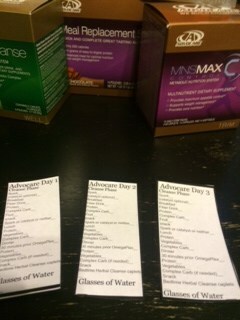 Don’t forget to get our Advocare printables for the 24 day challenge. 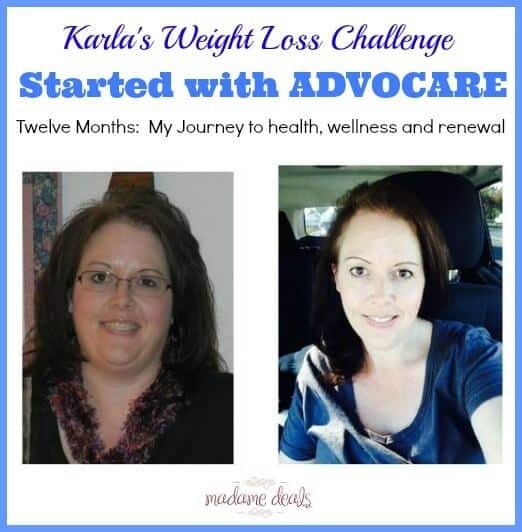 Also check out Karla’s Twelve Months of Weight Loss Journey, 24 Day Advocare Challenge updates and Wellness Wednesday posts for more weight loss food plan tips.